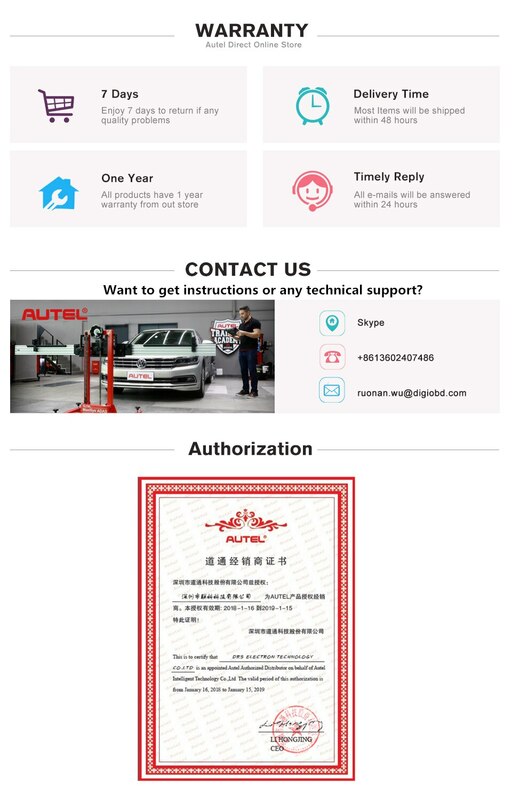 Cheap Code Readers & Scan Tools, Buy Directly from China Suppliers:AUTEL OBDBEST AMS300 OBDII Scanner CAN Diagnostic Tool eobd LCD Display Automotive Supports all OBD 2 protocols Code ReadernEnjoy ✓Free Shipping Worldwide! ✓Limited Time Sale ✓Easy Return. 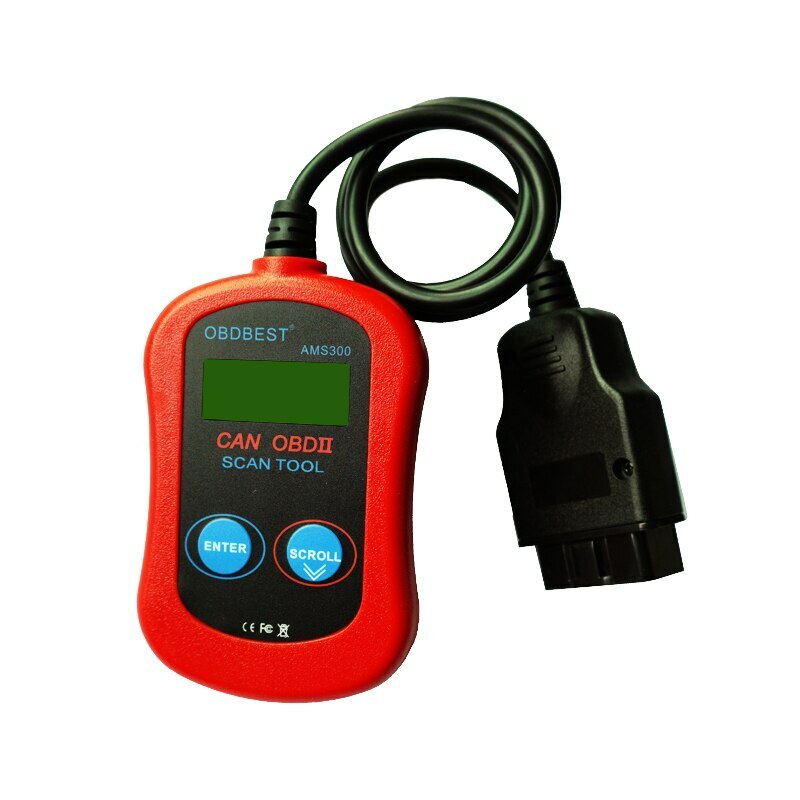 AMS300 code reader supports all OBD II protocols, including the newly released Controller Area Network (CAN) protocol. 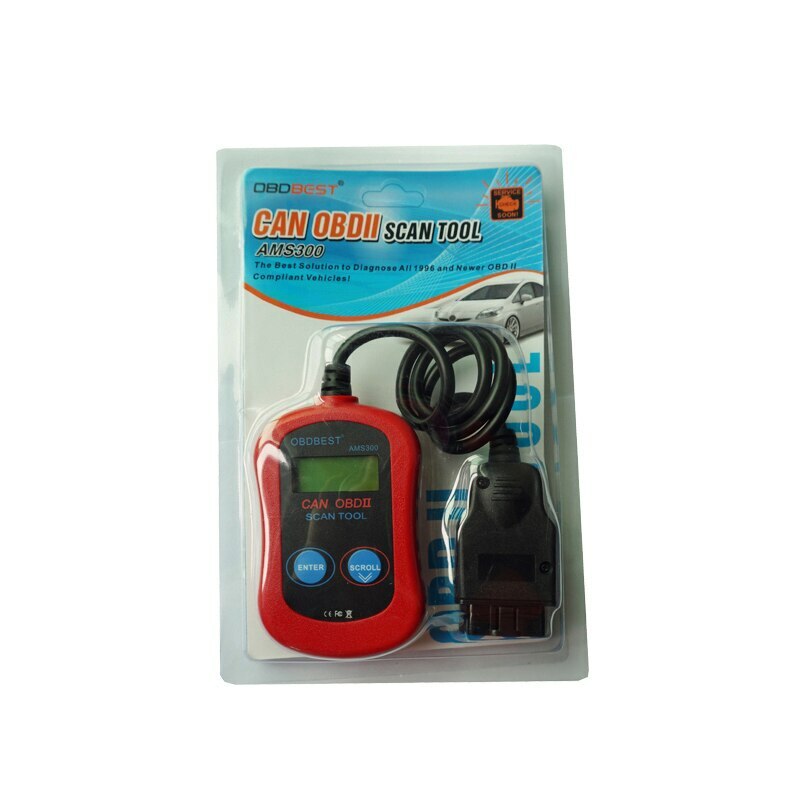 Though it is small, it is able to retrieve same information as large expensive scanners! 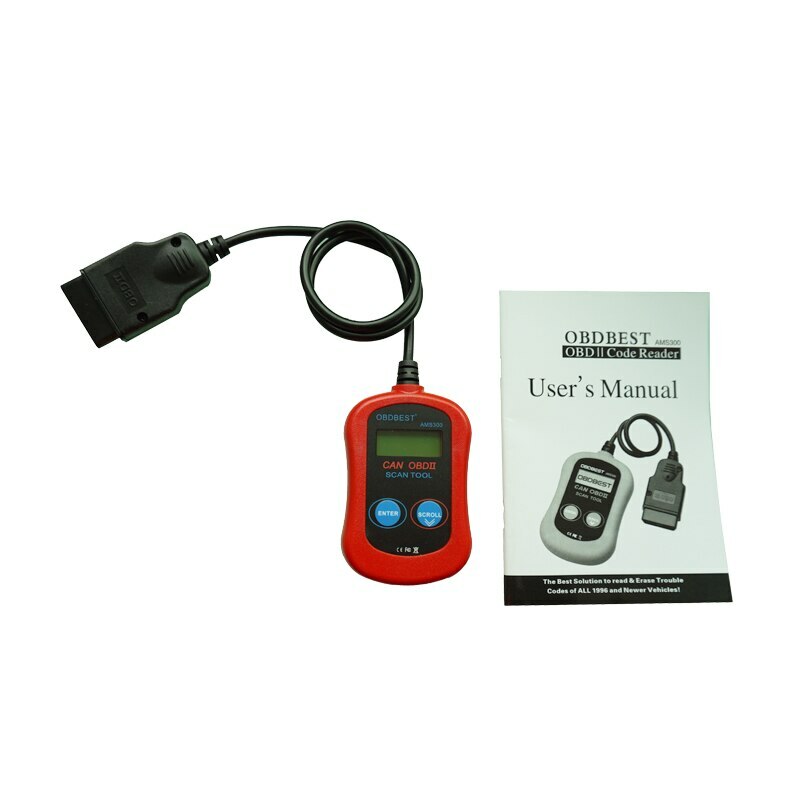 AMS300 code reader supports all OBD II protocols.